As we know, the origins of Yoga go back to thousands of years. Yoga has also evolved into many types and branches. This is why Yoga as it was described in the Vedas is not that well understood now. In the Western world, it remains restricted to just a few asanas or physical exercises, though Yoga goes much beyond that. 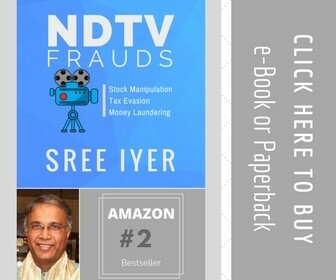 It is not properly understood even in India. 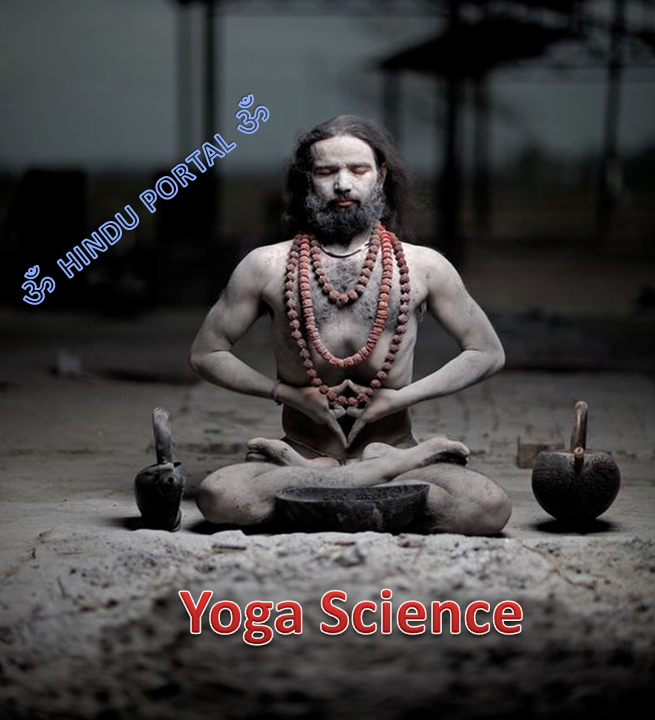 Vedic Yoga is also known as “Archaic Yoga”. This deals with the ritualistic ways of life. It details the ceremonies, sacrifices and rituals, as they were all considered as a way to connect to the world of the spirits. Vedic yogis used to show people the way to achieve illumination or better understanding of self. The Vedic masters were revered as having the vision of supreme reality. Vedic Yoga, as described by David Frawley as the oldest yogic form, goes back to the Rig Veda. The Rig Veda speaks of mortals who had supernatural powers and lived in harmony in the Golden Age or “Satya Yuga”. They had photographic memories and so could remember anything. Spiritual intelligence and memories started to decline with the end of this age and then there was ignorance. Vedic teachings including information on Vedic Yoga had to be documented to preserve the knowledge. Mantra Yoga – This deals with the development of Mantra Shakti that allows the Mantra to become a tool to transform the mind. This gives the person insight or inner meaning, which ultimately helps to link up with the Divine laws. Once achieved, humans can realize that the universe is just a manifestation of the Divine. The mantric force provides inner energy, and helps the person eventually achieve mastery over all natural forces. Prana Yoga – Thisdeals with the development of Vidyut Shakti (electrical or lightning force) or Prana as well as Pranic insight. We can work with our essential energies that work as the energy of consciousness. Prana gives the impetus for internal transformation. Dhyana Yoga – This is meditation that allows us to develop Buddhi or intelligence that lets us understand truth perception. Once mastery is achieved, we understand that humans are an integral part of the cosmic intelligence. We are revealed the truth when we become experts in Dhyana Yoga. They come together to form the Purna or the complete Yoga. Purna Yoga is related to Prana in an expanded sense that includes insight and consciousness on all levels. There is also the Vaishvanara Vidya or Purna Yoga that relates to self-inquiry. Purna Yoga’s main form is meditation. 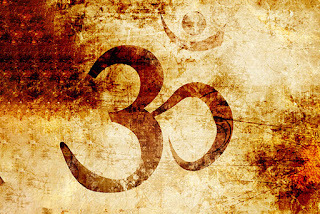 Vedic Yoga is a huge subject. The approach here is mostly individualistic. It is customized for each person, depending on individual condition and level of development. And so, there cannot be any standardized instruction or mass teaching.